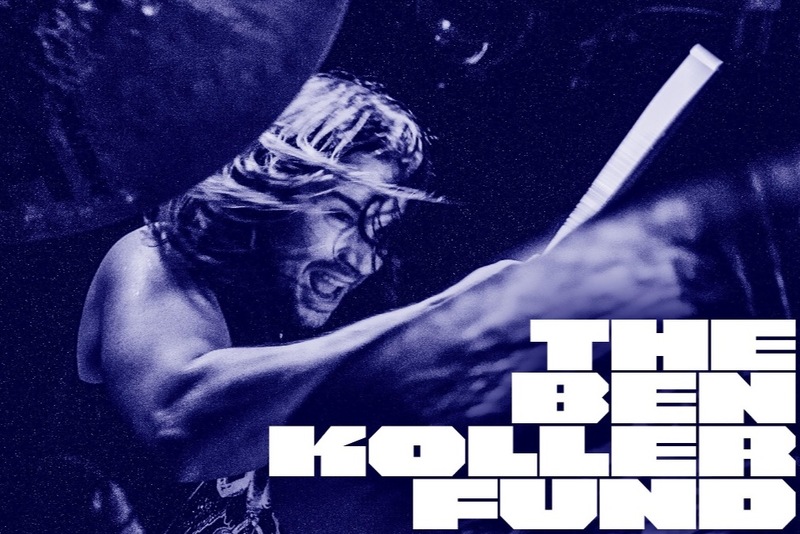 On Wednesday December 12th, our friend and legendary drummer Ben Koller (Converge, Mutoid Man, All Pigs Must Die, Killer Be Killed) had a freak accident that resulted in a broken elbow. His injury required immediate surgery with an extended recovery period before he’s able to start physical therapy, and ultimately a long road before he is able to be behind the kit again. The accruing medical bills – as well as the impending loss of steady income through touring, writing and recording – is a massive hit to him, his wife, and their children. Please consider making a donation to help our friend through this difficult time. Any amount helps.